The Nashville real estate market is filled with options and opportunities, which most definitely includes quite the variety of houses with plenty of historical significance. Historic homes for sale in Nashville are typically all filled with charm, elegance, and sophistication, giving each the a sense of charisma and allure that really can’t be denied. 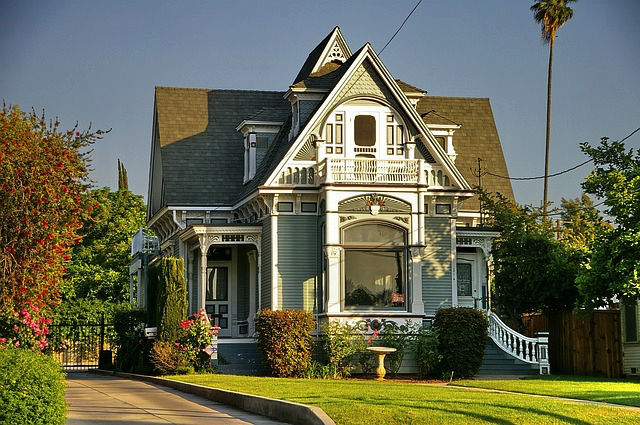 From classic Victorians to an incredible assortment of cute little Craftsman bungalows that are so prevalent all over the Nashville area, if you’re a home buyer who appreciates vintage homes with timeless architecture and unlimited desirability, you’ve come to the right place. Other historic home styles found all over Nashville and its suburbs include stately Queen Anne mansions, impressive Georgian Revivals, and countless Colonials that happen to be among some of our favorite Nashville historic homes. But regardless of whether you’re looking for a smaller cottage style house or a majestic estate that’s nothing short of miraculous, nearly every historic home listed on the Nashville real estate market can be found here, providing you with one of the best resources out there for browsing some of the area’s oldest and most historic residences. For more information about Nashville historic homes or other Nashville real estate, give our local housing experts at The Holt Real Estate Group a call today at your earliest convenience!